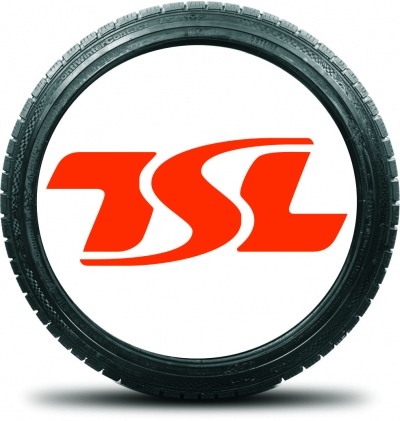 At Tyre Solutions Ltd we have long believed that safety is in your air pressure, and have customised our services to provide practical, affordable solutions for our customers. This allows you to improve safety and reduce costs, while also being environmentally responsible. 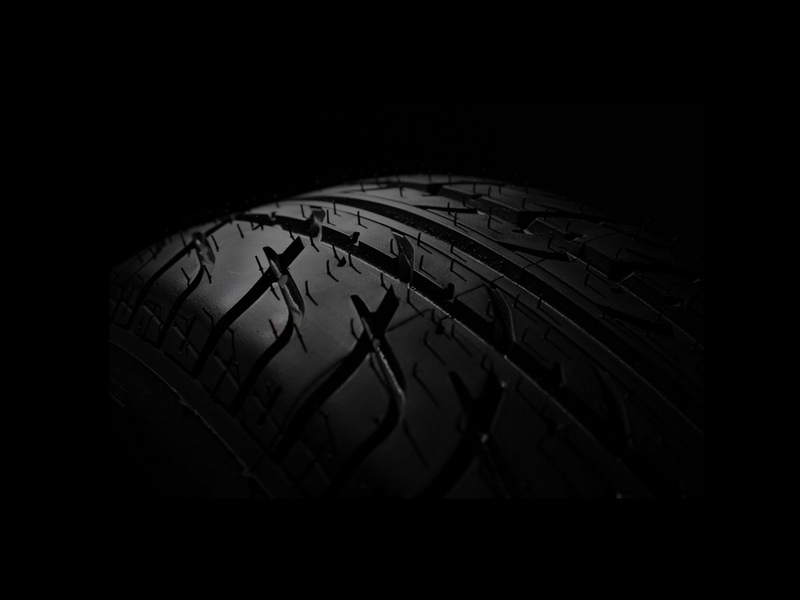 Tyre Solutions offers a range of tyre technology products and services to enhance safety and reduce costs involved with running a vehicle. From retrofitting TPMS systems to providing puncture sealing liquid tyre treatments, Tyre Solutions Ltd does it all. Check out our range to find the product to suit you. Don’t forget, with our mobile service, we can not only provide these products, but also install and service them too.